the rod can be round wire,triangular wire and trapezoid wire. 3.The wire is welded to the rods and produces a rigid unit that has high strength and minimum weight. The water well screens have astructure and high open area;as well as accurate slot dimension. High-precision slot sizes: precise slot sizes are available to meet customer&acute;s requirements. c. Surface filtration: the V-shaped surface wires allow easy cleaning by mechanical scraping or back flushing. 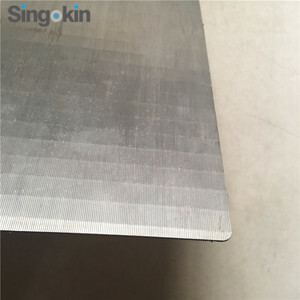 f. Strong construction: for most applications, the wedge wire screen is self-supporting, because of the welding at each intersection. We have professional and experienced engineer, will do the best according to your requirement. If you are not professional, we will recommend the most suitable screen according to your requirement. If you have any interest in our products, please no hesitate to contact us. 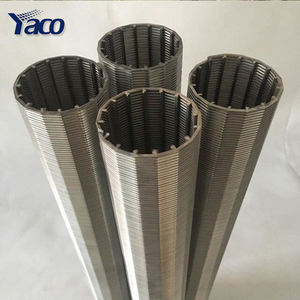 The wedge wire screen lateral has two type: threaded ending wedge wire screen lateral and flange ending wedge wire screen lateral. 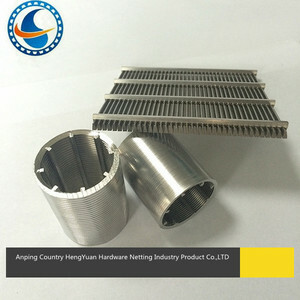 Threaded ending wedge wire screen laterals are composed of a solid cap on one end and a threaded pipe connection on the other end. The flange ending wedge wire screen lateral is composed of solid cap on one end and a flange. We are the proffessional manufactur in China,our products have been given high praise by the domestic and international customers,if you are interested in our products,cntact freely. 3. Welded wedge wire screen has a high open area, which contributes to low head losses through the screen surface. 4. Welded wedge wire screen has continuous V-shaped wires that form continuous slot, thus ensuring welded wedge wire screen is non-clogging. Each Wedge Wire screen product is custom designed to suit the specific requirements of the customer and to enable a relatively low cost and high performance solution for the screening application. The all-welded stainless steel construction produces high strength and extended service life suitable for many screening applications in numerous industries. The features of the Wedge Wire screen make it an attractive solution for separating solids from liquids, retaining media, filtering, sizing, dewatering, collecting, and distributing. Hebei Yujinte Imp Exp Co., Ltd. The flowing water filtered by front half part of the screen, part of the water flows into the filter through the water outlet. 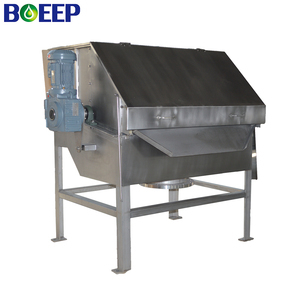 It acted as automatic backwashing on the filter screen, Therefore the filter could run normally without stop during the whole washing process. The backwashing pressure difference and the time could be adjusted flexibly according to the different water source and filtration degree. 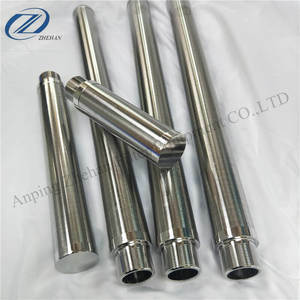 Alibaba.com offers 7,963 wedge wire water filters products. About 68% of these are filter meshes, 9% are water treatment, and 1% are other industrial filtration equipment. 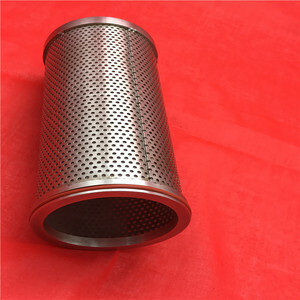 A wide variety of wedge wire water filters options are available to you, such as filter cylinder, filter elements, and filter disc. You can also choose from liquid filter, solid filter, and air filter. 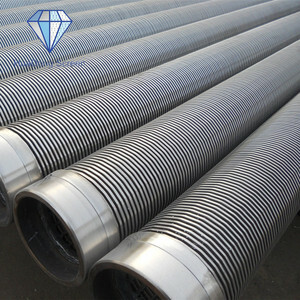 As well as from metal, metal fiber, and glass fiber. 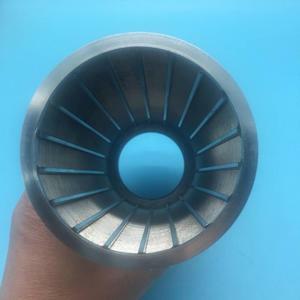 And whether wedge wire water filters is square, round, or diamond. 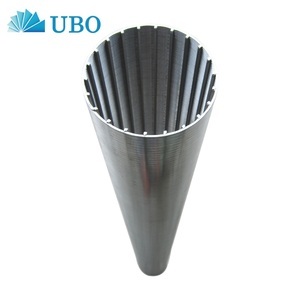 There are 7,883 wedge wire water filters suppliers, mainly located in Asia. The top supplying countries are China (Mainland), India, and Thailand, which supply 99%, 1%, and 1% of wedge wire water filters respectively. Wedge wire water filters products are most popular in Africa, Southeast Asia, and North America. You can ensure product safety by selecting from certified suppliers, including 2,376 with ISO9001, 2,023 with Other, and 11 with ISO14001 certification.